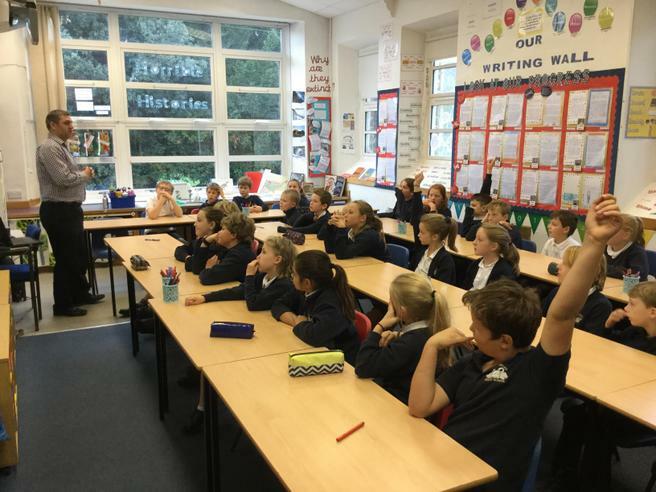 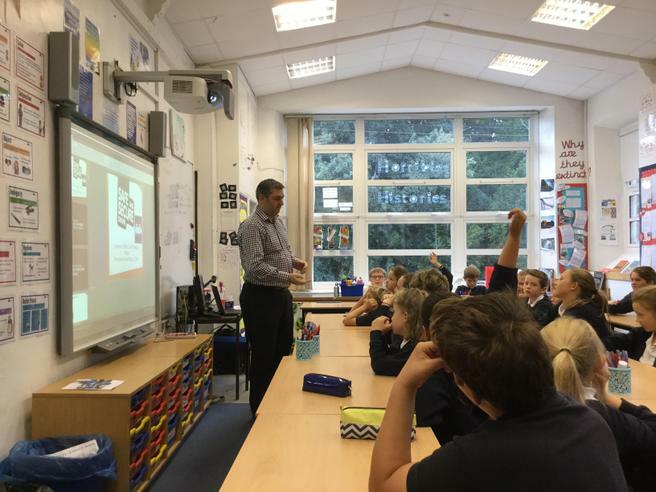 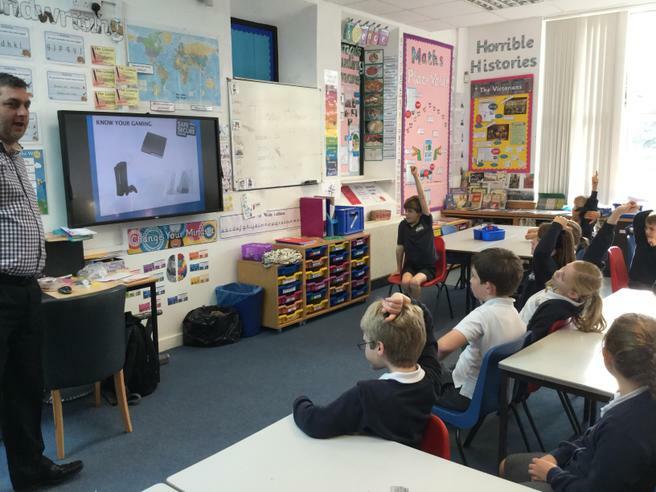 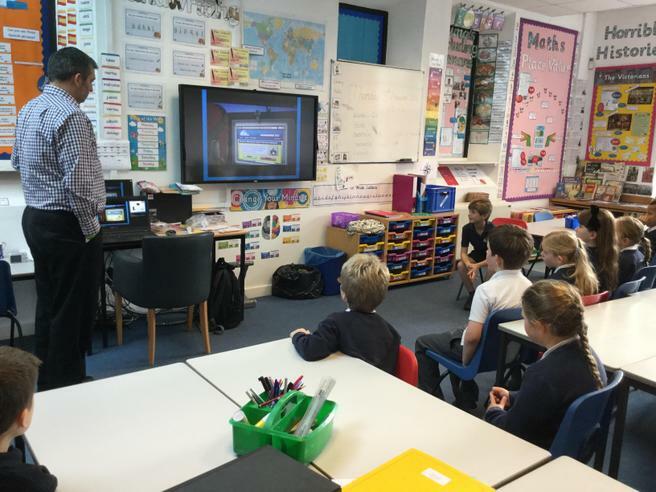 The children in each class have spent the day learning about various aspects of E-safety with their class teachers and Mr Paul McKay from Internet Security. 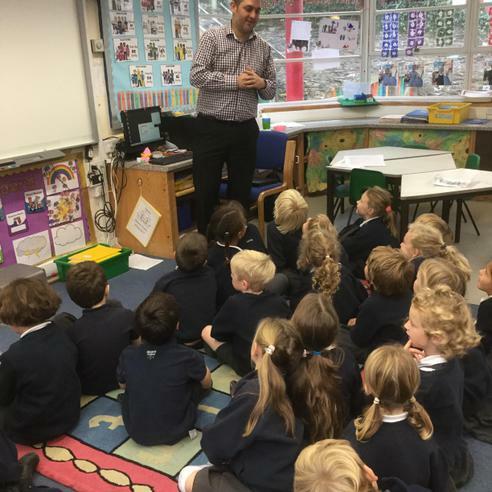 When talking to the children in Key Stage 1, Mr McKay explained how important it is for them to share with a responsible adult what they are going to be doing on the internet. 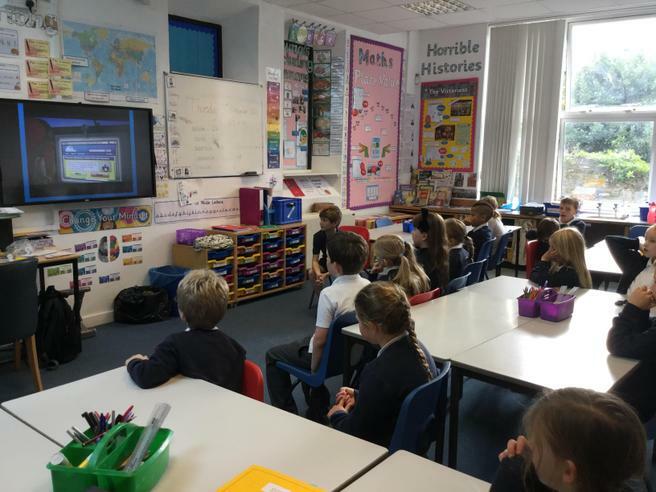 The children all enjoyed the day and we hope that they have learnt how to use the internet in a safe and responsible way.